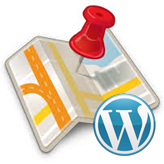 Login to WordPress admin panel, navigate to Pages and open Footer Map page for editing. 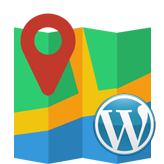 Visit LatLong.net to find out a Latitude and Longitude of your address. When you are done, press the Update button to save changes for this page. 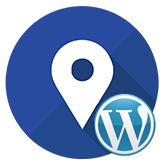 Go back to your site front page, make sure to refresh the page, you’ll see the new address. 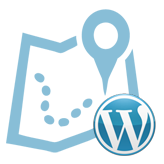 Also, we have some brand new WordPress themes that might interest you. Don’t forget to check them out! 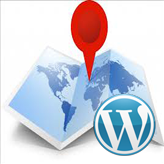 This entry was posted in WordPress Tutorials and tagged api map, footer map, map, WordPress. Bookmark the permalink.